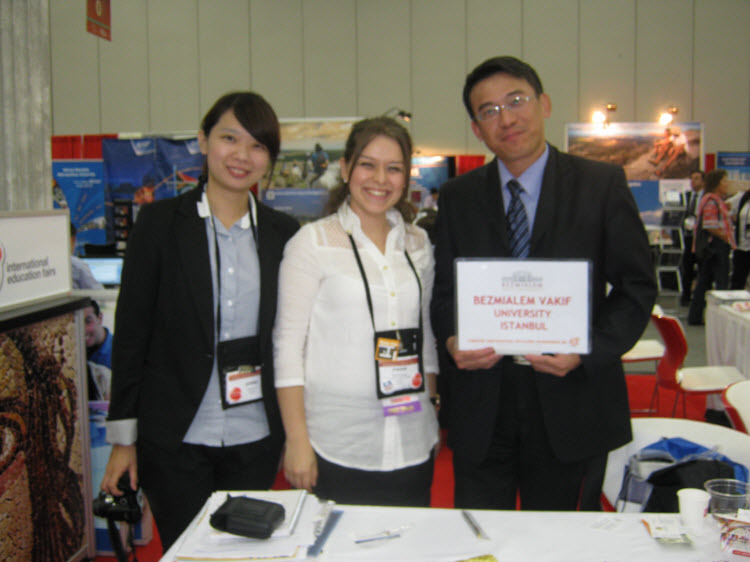 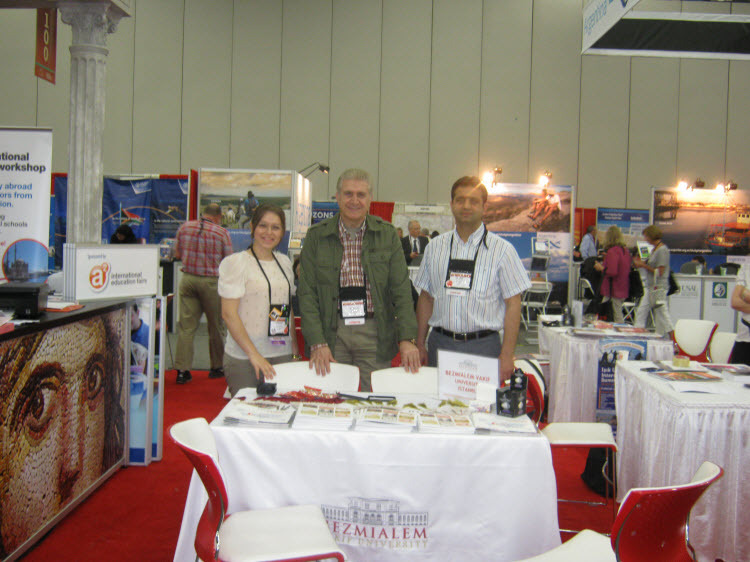 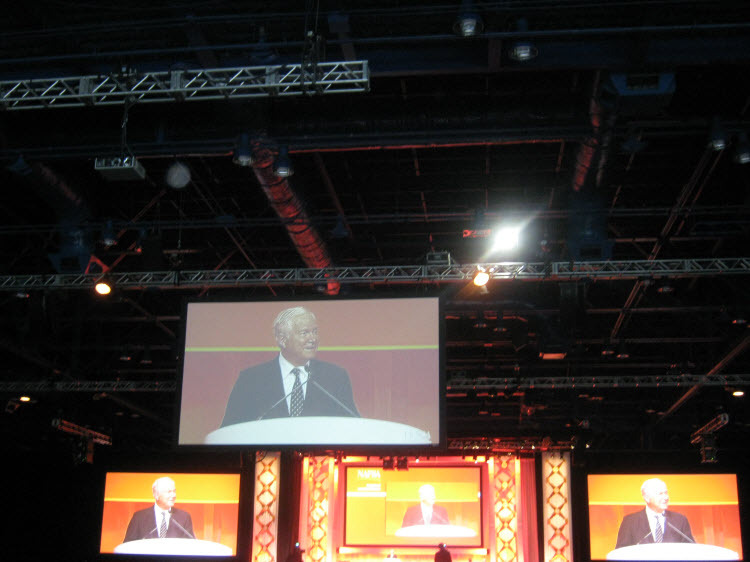 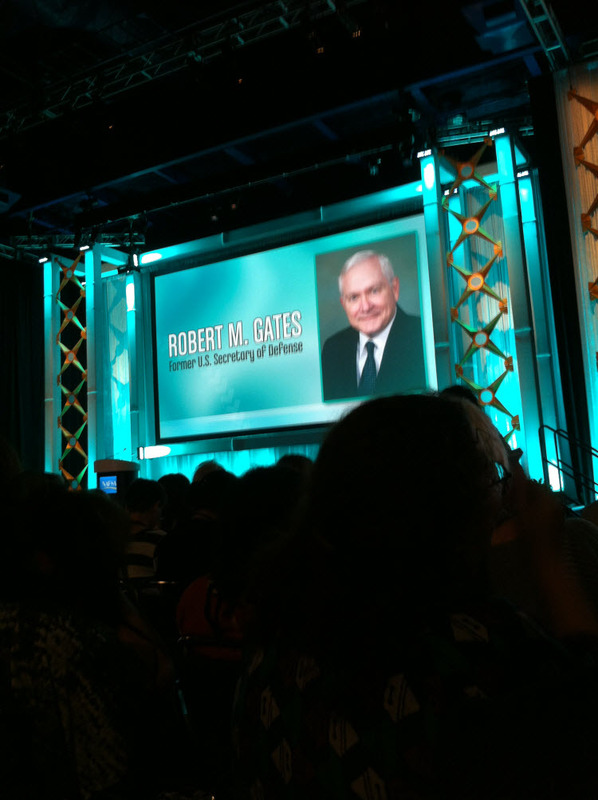 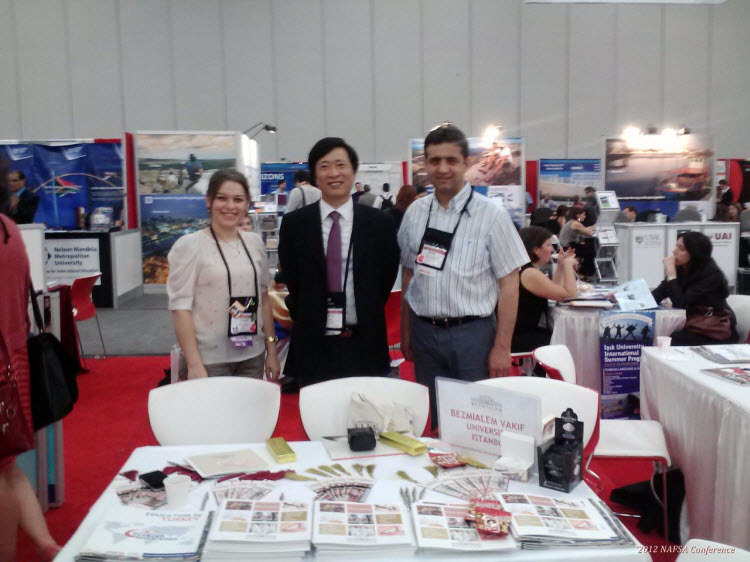 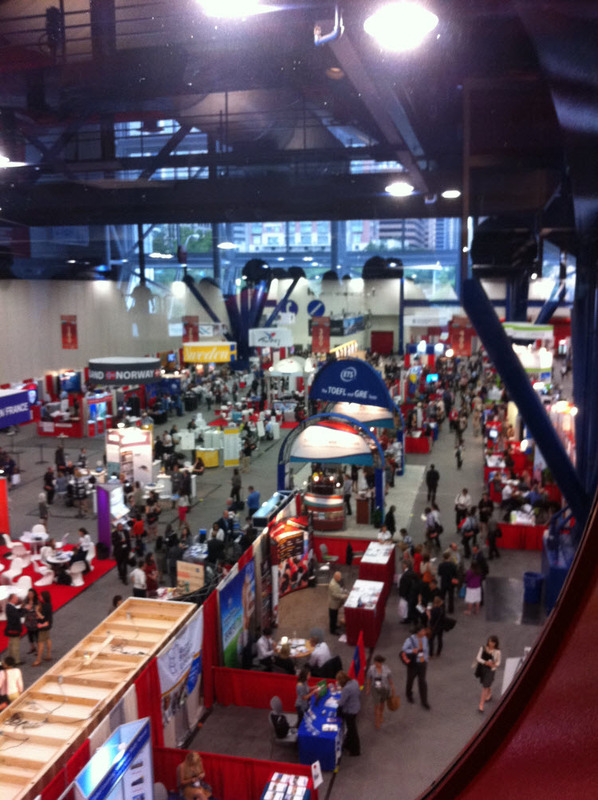 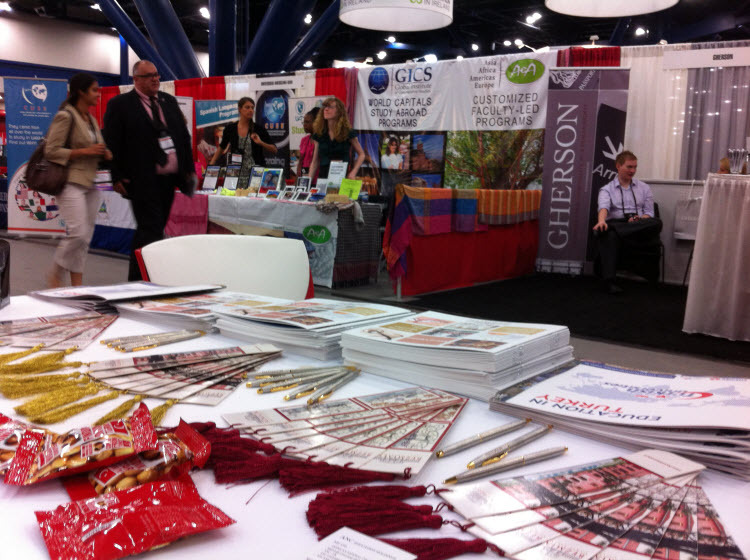 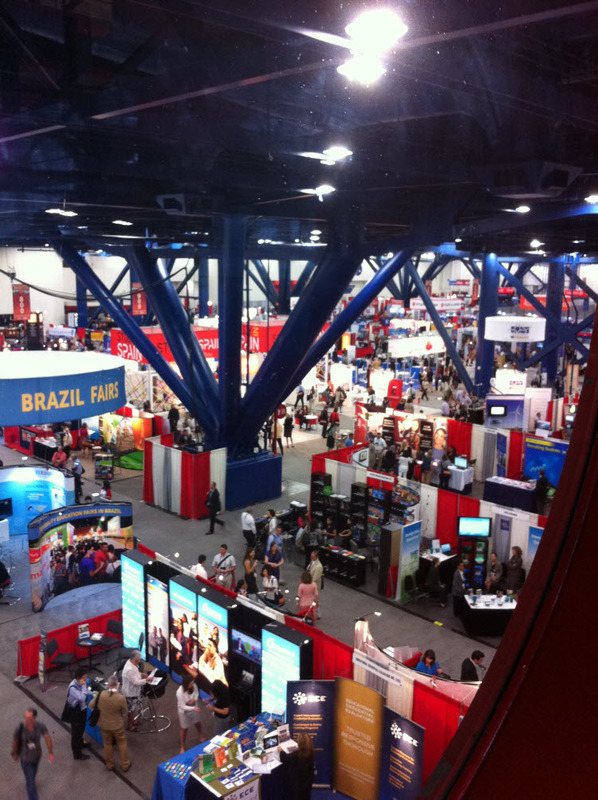 ​More than 8,500 international education professionals from around the world attended NAFSA's 64th Annual Conference & Expo in Houston, Texas, May 27-June 1, 2012. 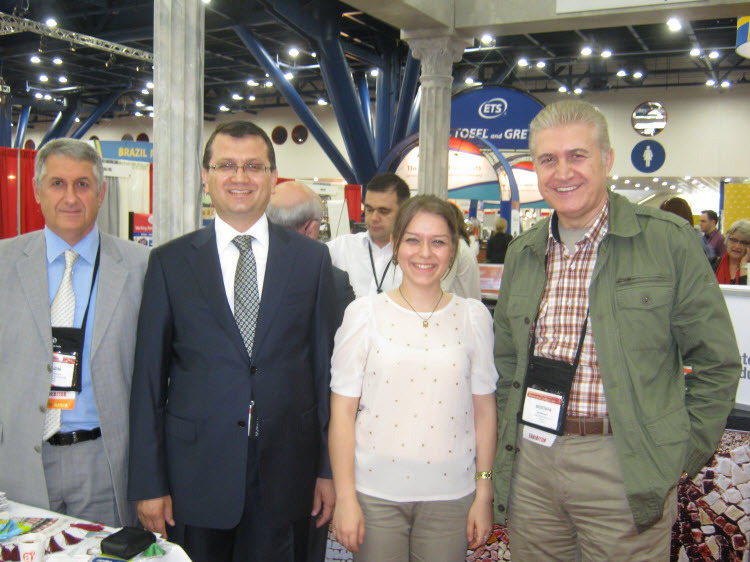 On behalf of Bezmialem, Bora Erdem (General Secretary) and Pinar Elbasan (Coordinator of International Relations Office) attended NAFSA for the benefit of internationalization of our university. 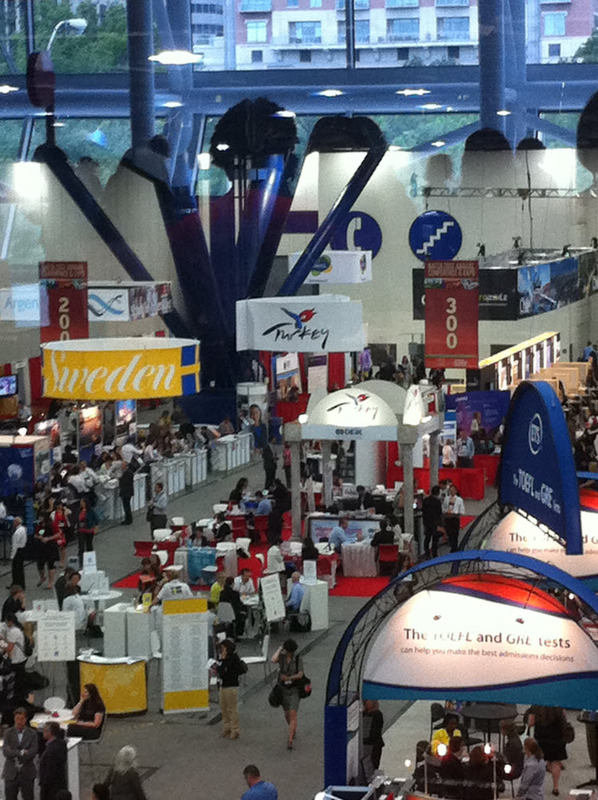 NAFSA was founded in 1948 as the National Association of Foreign Student Advisers to promote the professional development. 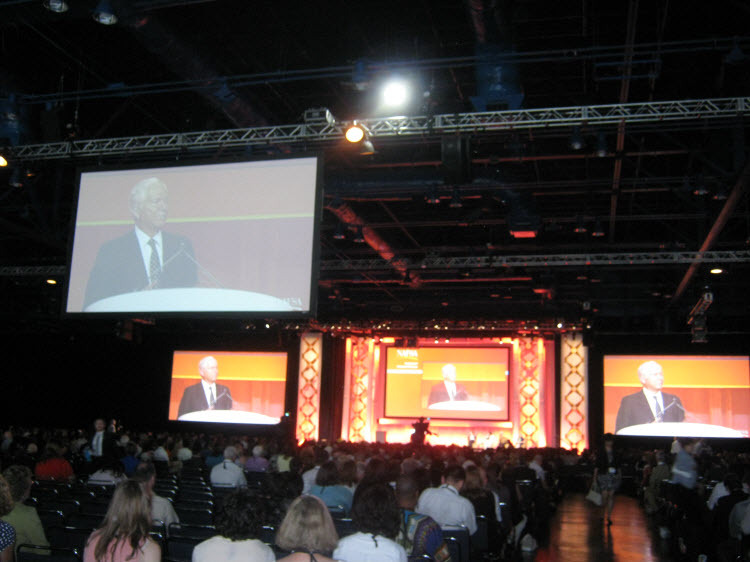 With nearly 10,000 members, NAFSA is the world's largest nonprofit professional association dedicated to higher education. 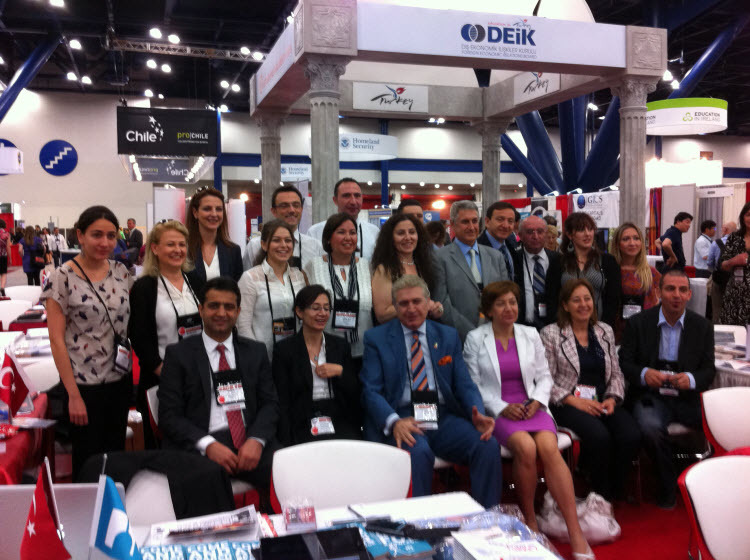 NAFSA is an association of individuals worldwide advancing international education and exchange and global workforce development. 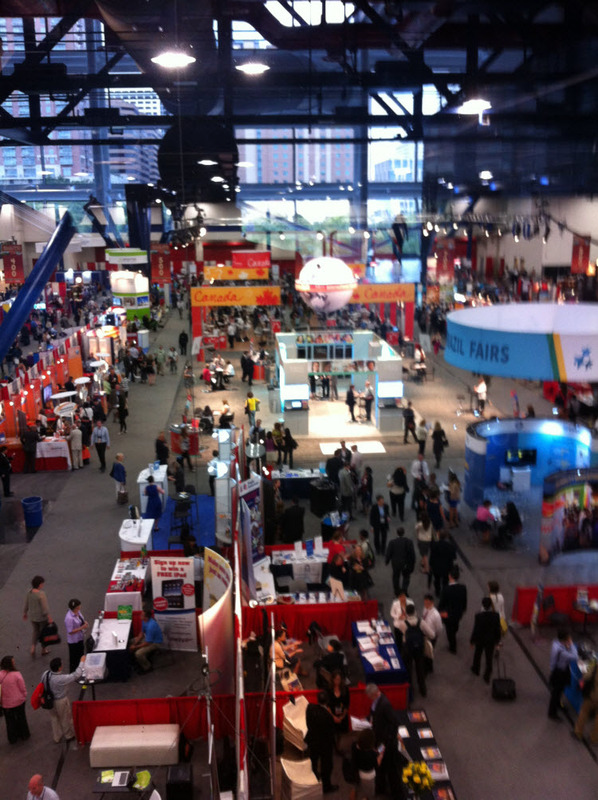 NAFSA's Annual Conference & Expo attracts more than 8,000 attendees from 150 countries in May each year and is widely recognized as the world's premier meeting, networking, and learning opportunity for international educators. 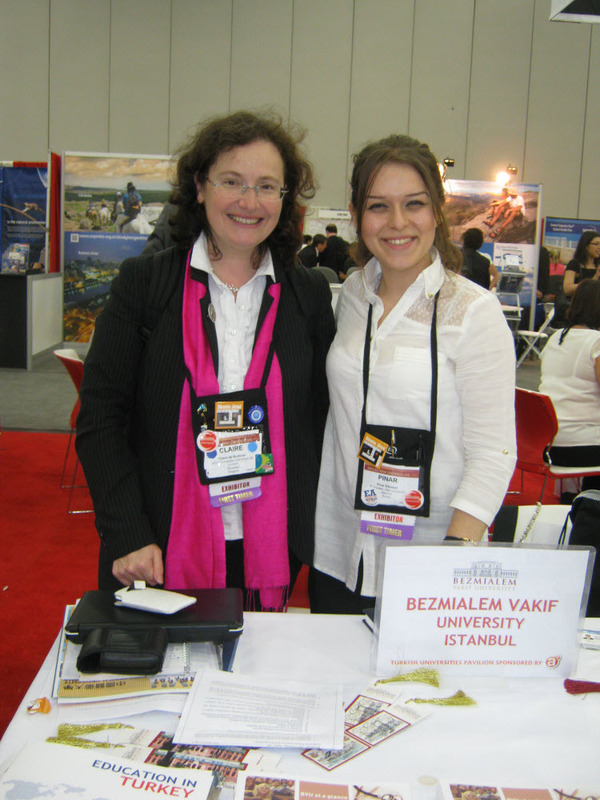 NAFSA serves international educators and their institutions by establishing principles of good practice, providing training and professional development opportunities, providing networking opportunities, and advocating for international education.